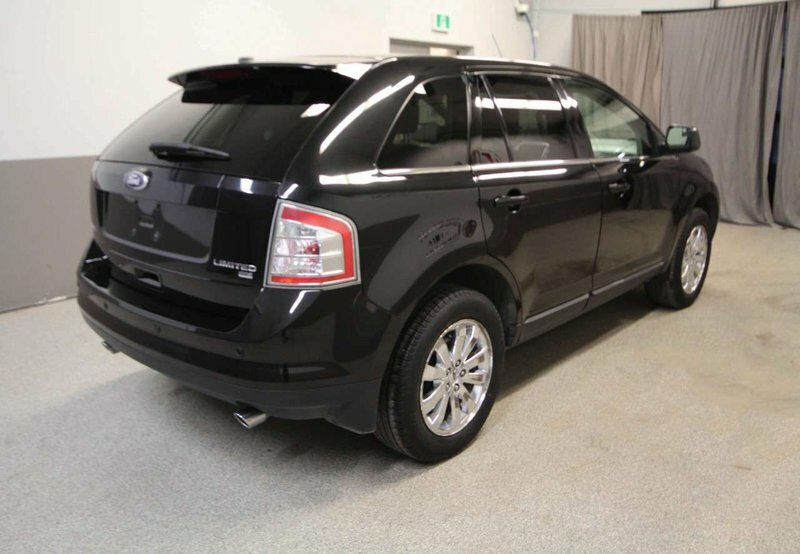 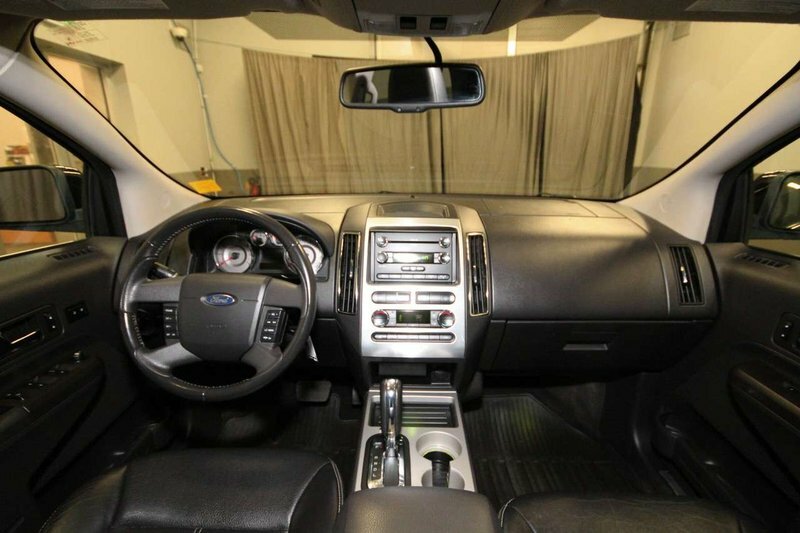 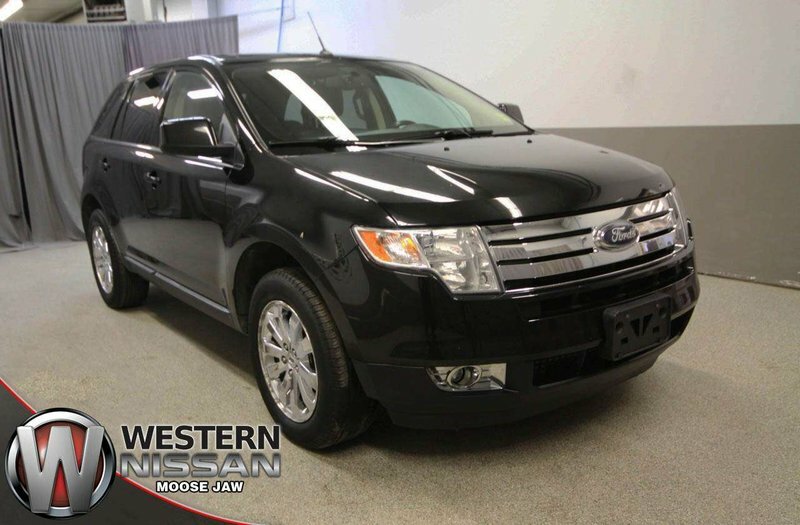 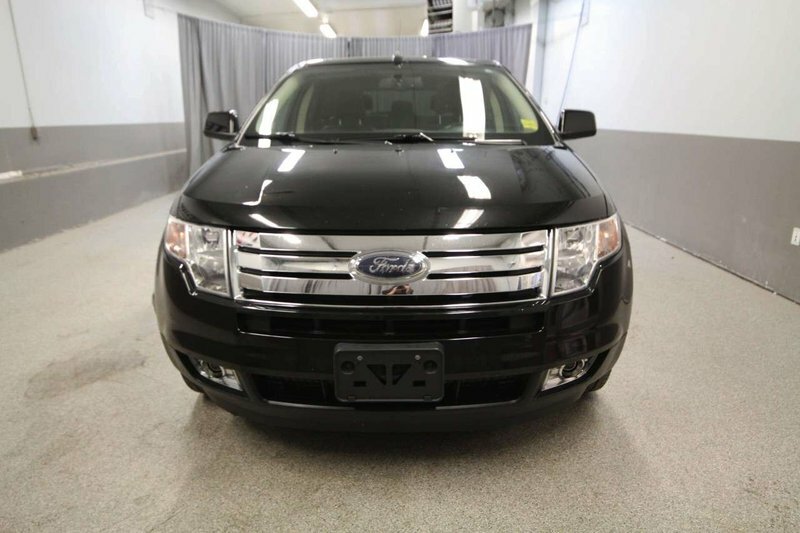 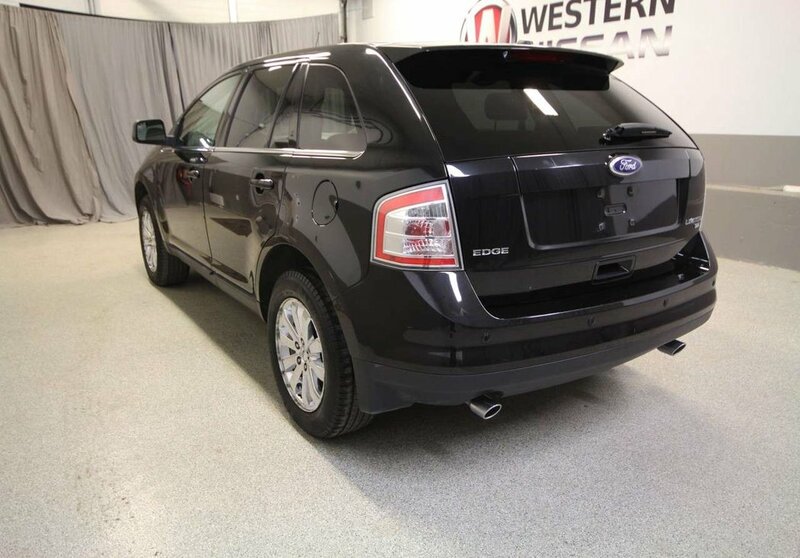 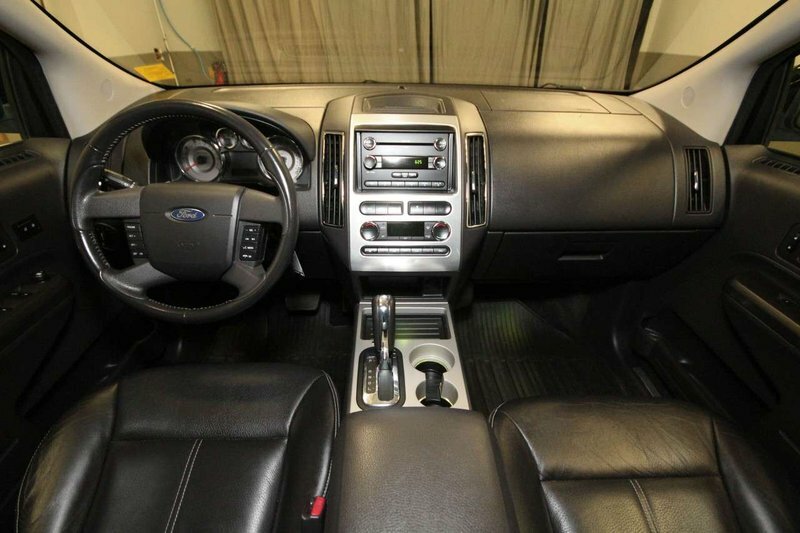 This 2010 AWD Ford Edge features air, cruise, traction control, ABS brakes, keyless entry, leather interior, heated seats, climate control, sunroof, back-up camera, steering wheel mounted controls, Bluetooth, power locks, windows, steering, brakes, seats and more! 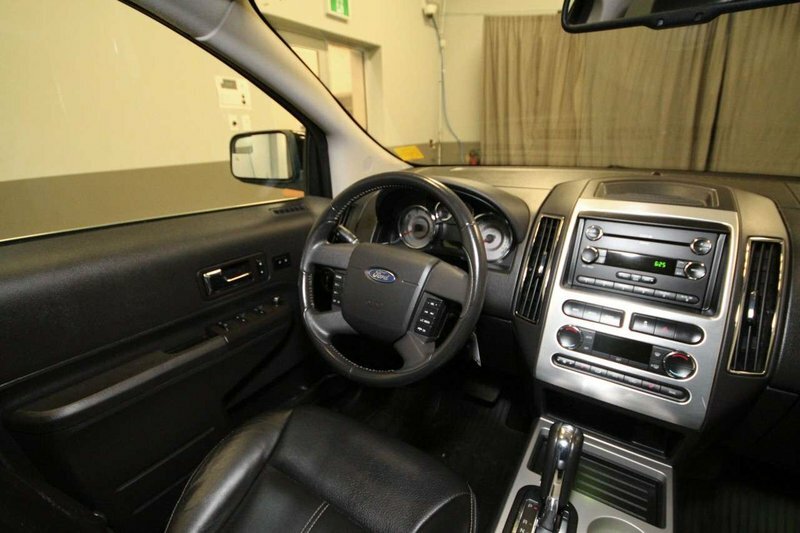 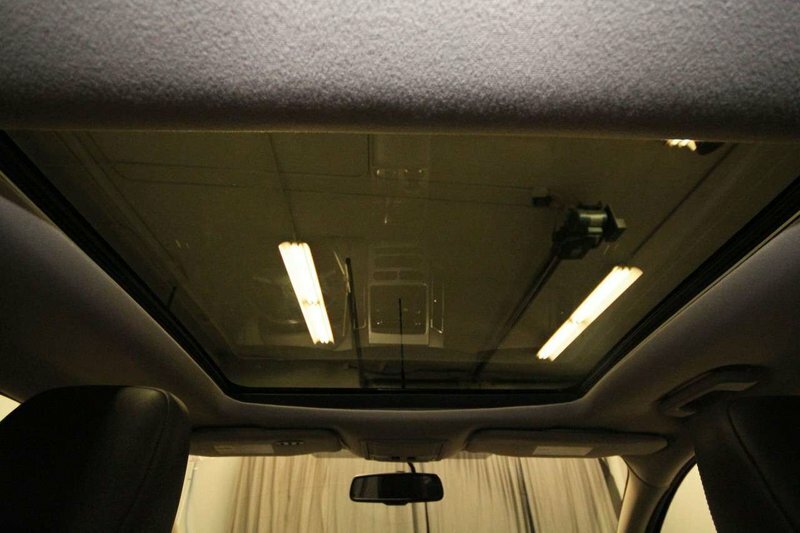 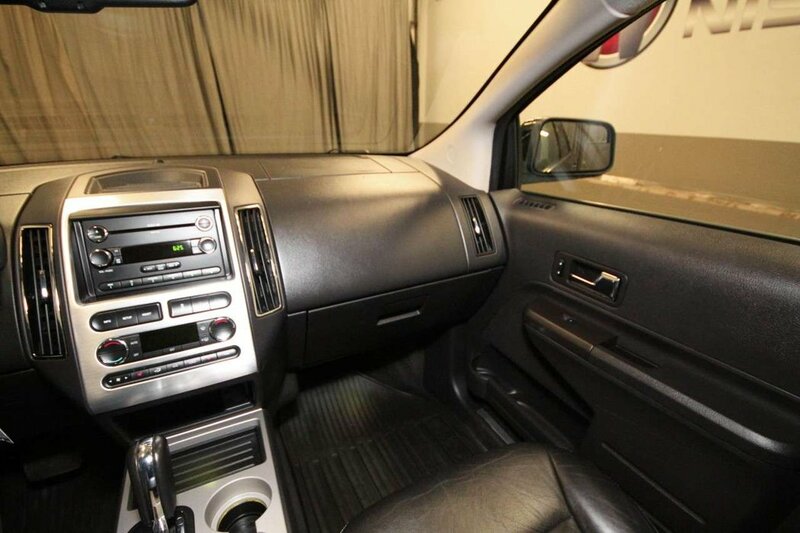 This Edge has been kept in good condition with a clean SGI accident report and smoke free interior! 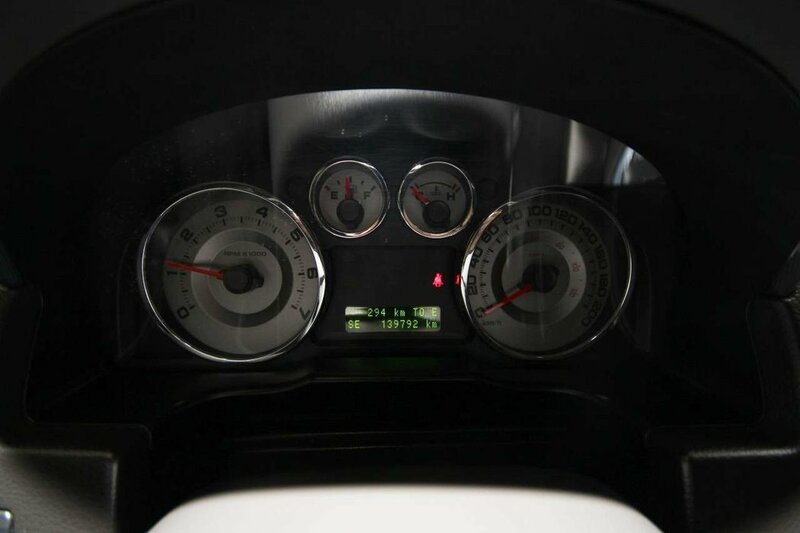 Our technicians completed an engine oil/filter change along with an inspection. 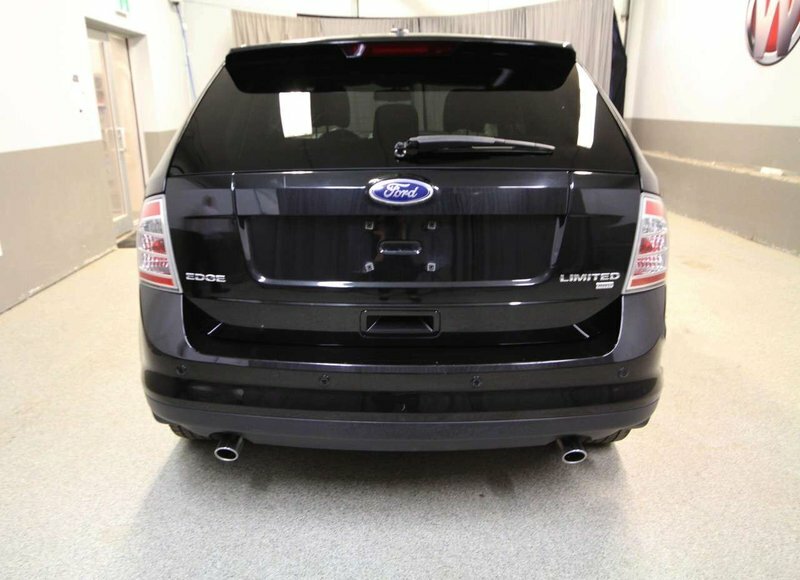 The front struts were replaced as well as 4 new tires installed and balanced. 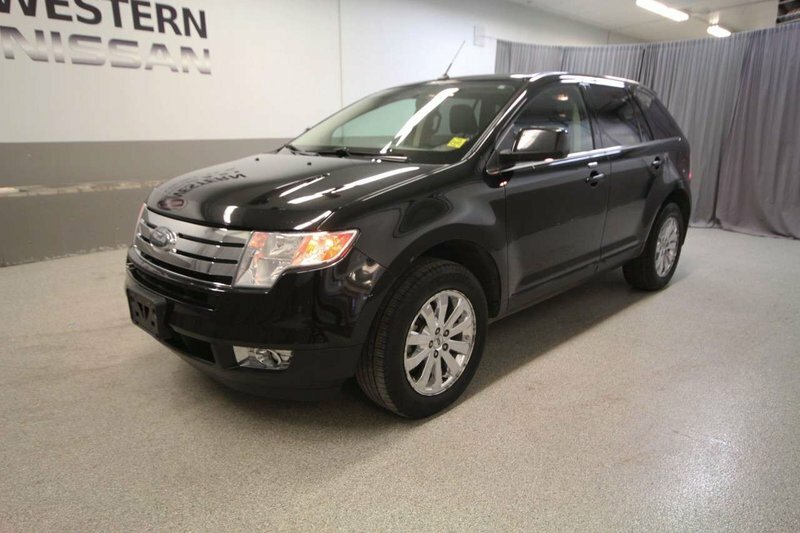 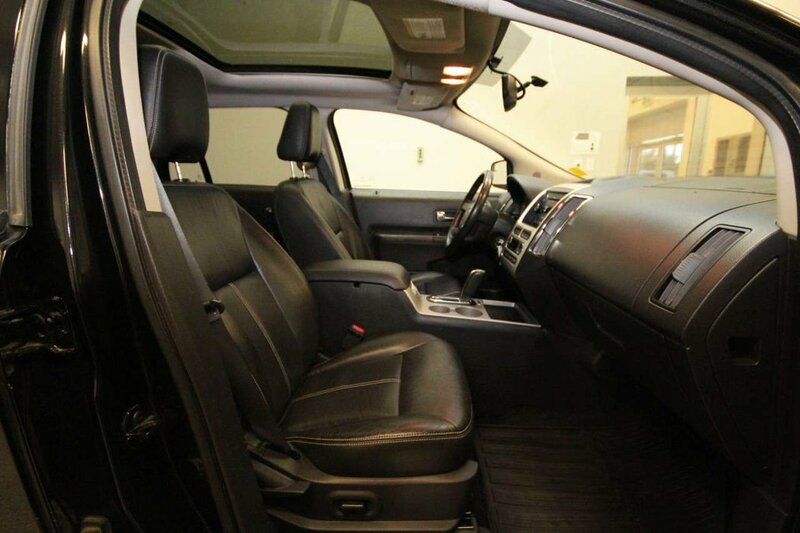 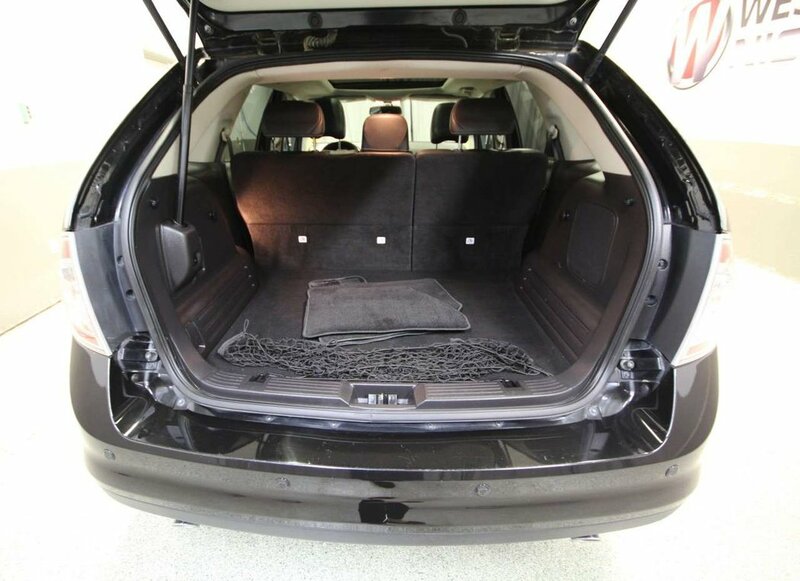 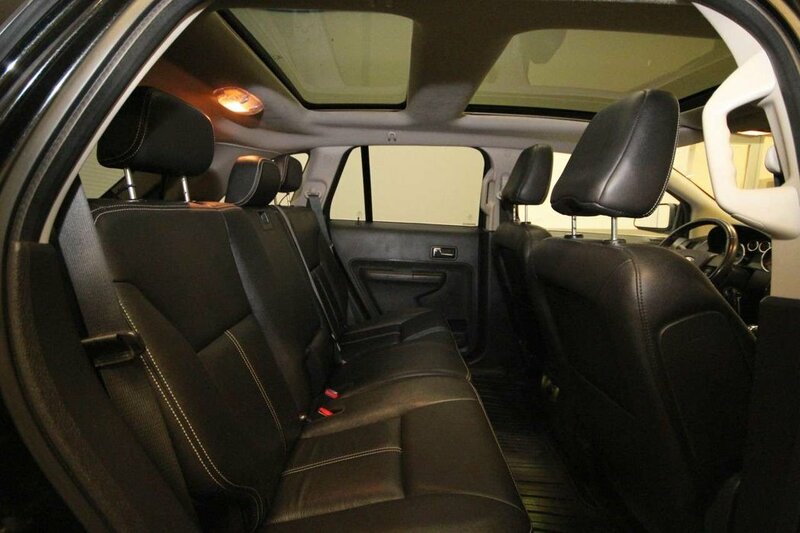 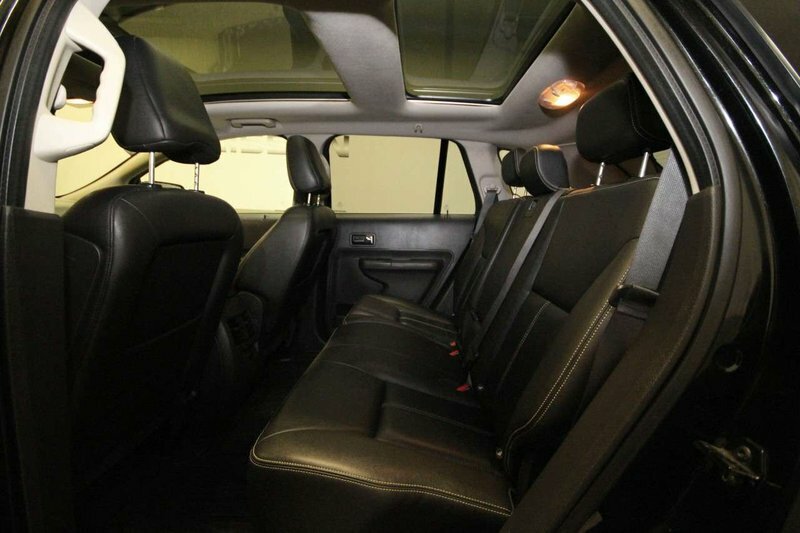 With just over 17,000kms accumulated annually this Edge is ready for its new owners! 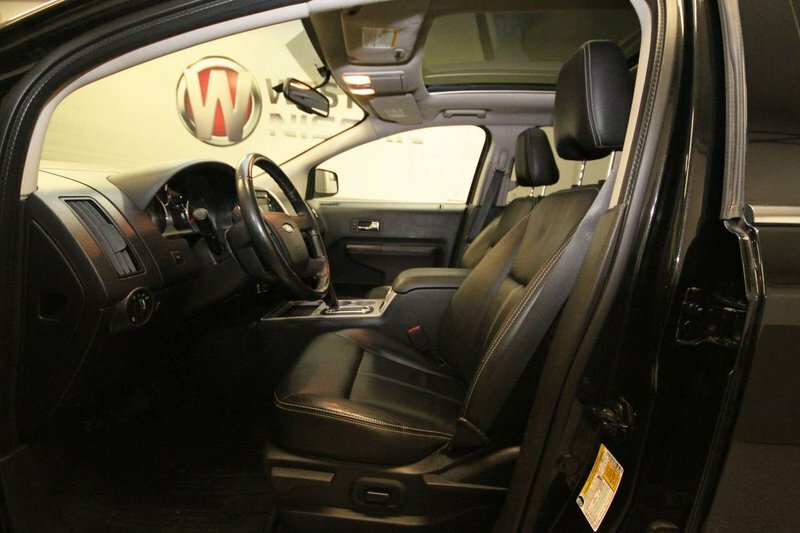 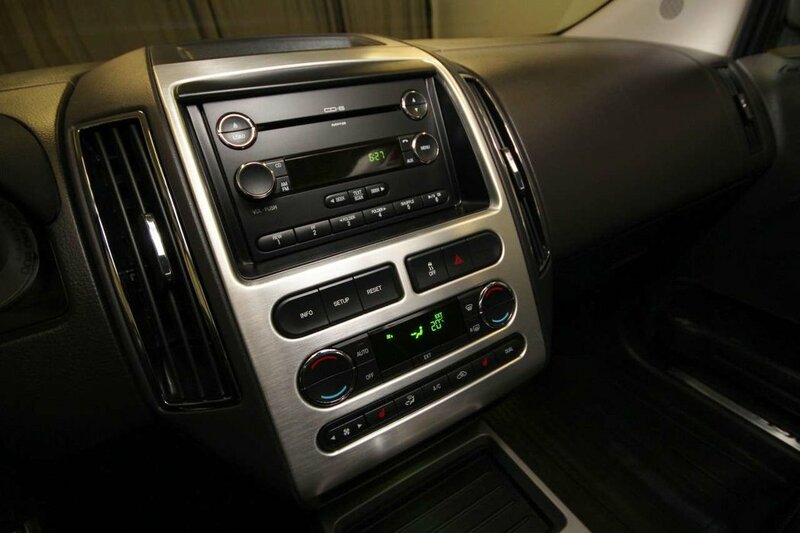 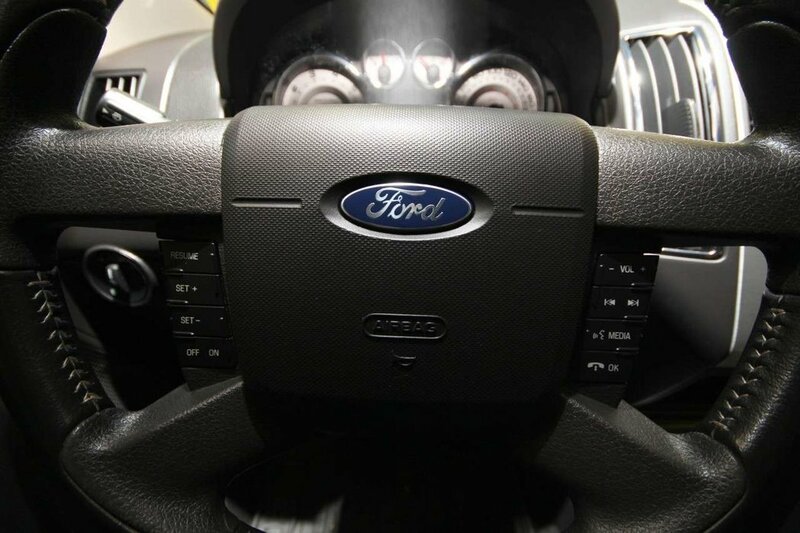 Contact us today to schedule a test drive or come visit us at our location - 848 Caribou St W in Moose Jaw.